Dr. Kenneth W. Coffey is proud to serve patients in and around the Chicago area, offering the latest in cosmetic dentistry procedures and state-of-the-art restorative dentistry treatments. This includes common procedures such as root canals. Since there are many understandings about the nature of root canal therapy, we'd like to go over the basics and then consider who the ideal candidates are for a root canal. Root canal therapy is a treatment that is performed in order to save an infected tooth from extraction. You see, within every tooth is hollow chamber full of soft tissue known as dental pulp. This dental pulp was essential for the maturation, nourishment, and formation of the tooth, and contains nerves and connective tissue that lead into the tooth root and jawbone. Severe tooth injury or tooth decay can cause the pulp within the tooth to become infected. This is known as a root canal infection. If the pulp is allowed to remain, it can be very painful, and the infection can spread to other parts of the mouth. Good candidates for root canal therapy are people who suffer from root canal infection. The teeth should still be healthy enough and the infection not so advanced that the tooth is unable to be saved. Prevention is an ideal means of avoiding the need for root canal therapy, which is why regular brushing and flossing are crucial. It's also important to wear mouth protection when playing contact sports or combat sports, which prevents cracks and chips to teeth that might result in root canal infections. During the consultation process, we will perform a full assessment of your tooth's health and ability to be saved. If the tooth seems like it can be saved, the root canal procedure will be performed. 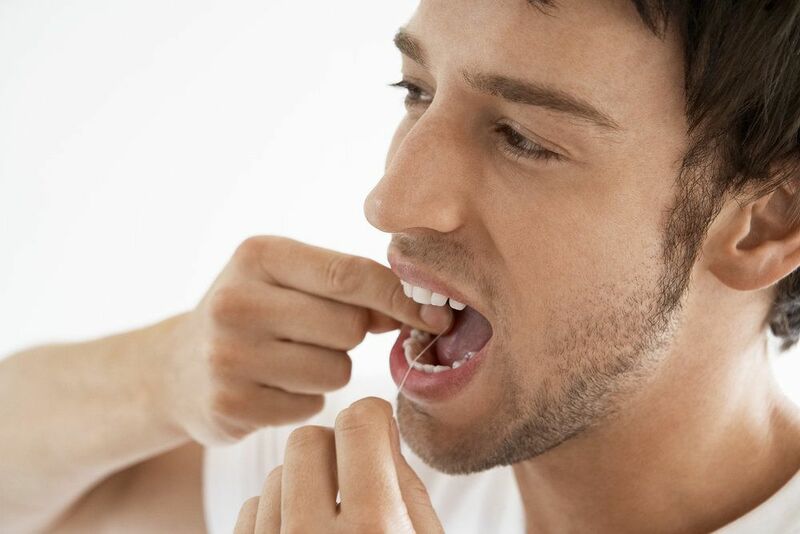 If not, the tooth will be extracted in order to prevent the spread of infection and to ensure a healthy mouth overall. We believe in working our hardest to save a tooth when possible. If a tooth does have to be extracted, then we can discuss various options for replacing the tooth, such as a dental bridge or dental implants. Root canal therapy is performed under anesthetic in order to reduce major discomfort for patients. Even though root canals have a reputation for being very painful, the fact of the matter is that they are not as painful as letting an infected tooth remain untreated. Your dentist will drill into the infected tooth in order to access the pulp chamber. The dental pulp within the tooth will be removed and the pulp chamber fully sterilized in order to ensure that there is no chance for further infection of the tooth. The tooth is then filled with an inert material and capped with a crown. Following root canal therapy, patients can expect soreness and discomfort around the area of the treated tooth for a few days. This discomfort can be managed with recommended pain relievers. Followup visits with your dentist will be scheduled to monitor your healing and ensure that the root canal was a success. To learn more about root canal therapy and how it can help you have a smile that's healthy as well as beautiful, it's important that you contact our advanced dental care center today. Dr. Kenneth W. Coffey will help you achieve a smile that looks great and is as healthy as it can be.